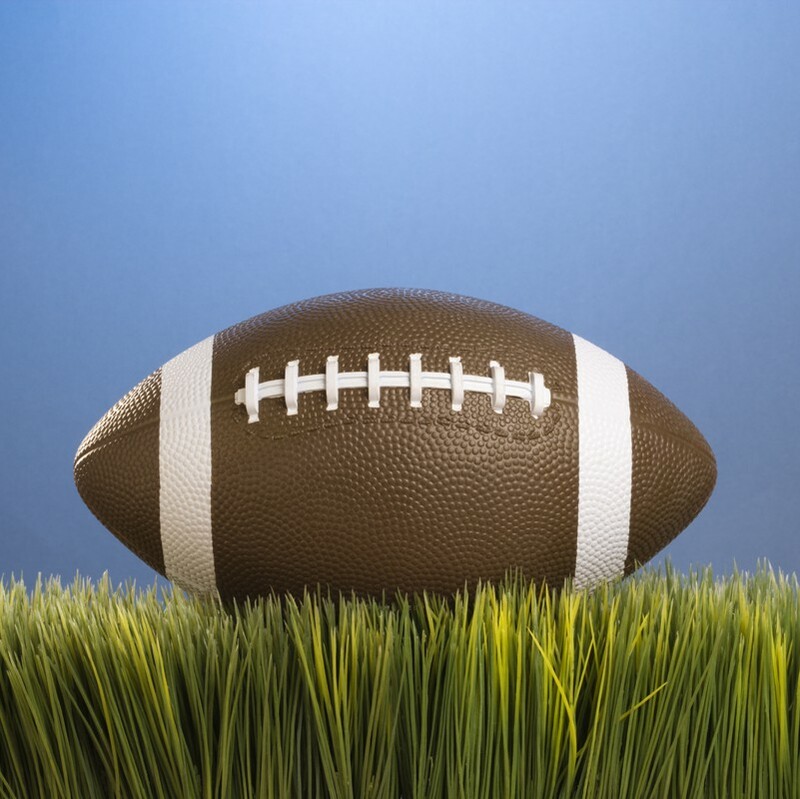 Have you ever wondered what A football is from well read more to find out what happens with this rely cool and awesome thing. a life of a football starts at a farm. It is made from the hid of a cow. the cow has to have the skin of the cow. And next it goes to the factory. They starts with half of a football and next it comes in to two pieces. And there is a bar that you pull it in side out. so you need to make it in side out. And next they flat it a lite and finally they do the laces on the football finally thew store. 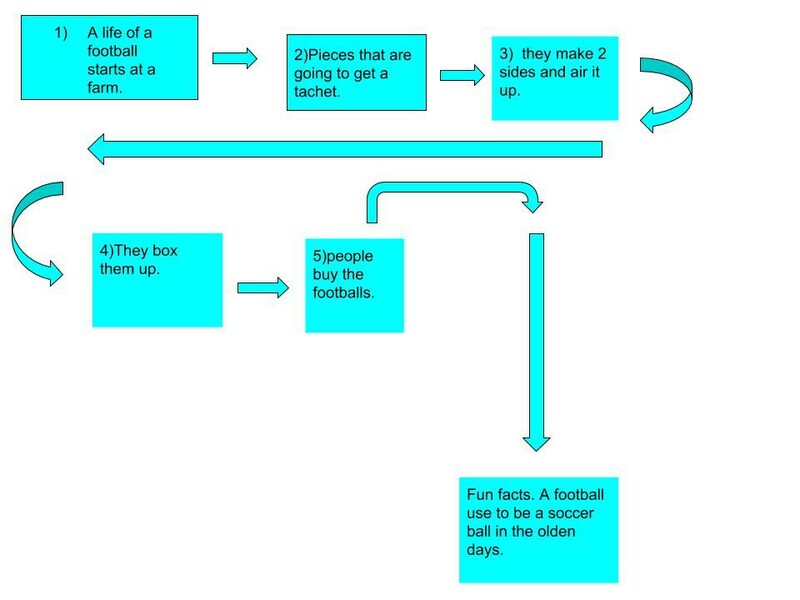 You can do a lot with a football a football is popular and it is fun to us and can be different shapes. and sizes they will be fun when you find out how much fun it is. Did you no that a football use to be like a soccer ball in fact it is the same thing it just looks different. sizes of loges to. And it kind of looks like a water melon and they have a logo printer. Now you no the amazing things about this now go have fun.